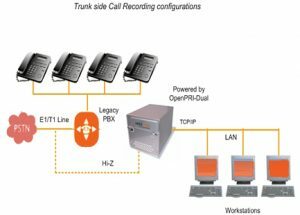 My IT Infra Voice Logger for ISDN PRI is a application which can install in any linux system, multi-line voice recording solution that can be used to record ISDN PRI Digital Trunk lines. All 30 telephone channels of the PRI can be recorded in stereo or mono audio formats. 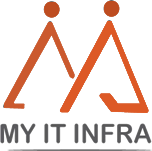 My IT Infra Voice Logger logs complete call details including Caller ID, Called ID, call duration, time of call, time to pickup and the both-sides audio of the telephone conversation. Quick connection to the ISDN PRI line and EPABX. The software will present a unified browser interface for accessing all connected devices. Unique features present in the product include stereo recording of ISDN PRI line, client popup software that enables call information to pop up on any agent PC, integration capability with any CRM software, integration of call records with PBX and a browser-based user interface that enables remote access from any PC on the network. Recording of all 30 channels per ISDN PRI on E1 Trunks. Accessible of Logger over a LAN.